Covering for a coworker on vacation? These 5 tips will help you shine. Every summer and holiday season, workers at businesses across the country take vacations. Whether time away from the office consists of a week at the beach, a road trip to visit family, or a mountain getaway, one thing is certain: vacation coverage will be needed. Covering for a coworker can be a burden, but it can also be an opportunity. Serving as an associate’s vacation backup plan will mean taking on a significant amount of extra work. If you can complete all of your assignments and keep things running smoothly, you may be able to help your long-term standing within the company and even earn a promotion. When done right, volunteering to cover for someone at work can be a great career move. Here are five tips to help you shine while your colleague unwinds. The importance of establishing meaningful—and achievable—expectations cannot be overstated. 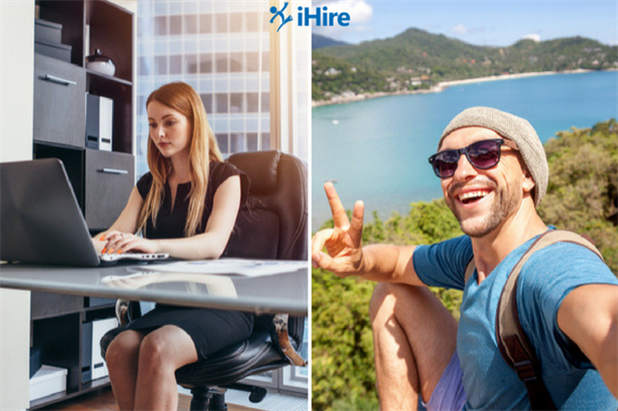 Meet with your associate before they leave for vacation and find out what they want you to handle in their absence. What does their vacation backup plan look like? Are you expected to take on all of their duties or have they enlisted additional coworkers to spread the extra work around? You must find out as much as you can about your temporary responsibilities before you can prioritize and coordinate your additional tasks. Once you’ve learned what will be expected of you while you cover for someone at work, you can begin prioritizing your responsibilities. Start by making a list of every one of your duties and your colleague’s. From there, you can categorize different tasks according to their significance. What absolutely must get done every day? What would negatively impact the business if left unfinished? What could possibly wait until your coworker returns? Identifying the bare minimum needed to keep things running smoothly will help you plan your days and set goals for what can be accomplished during your colleague’s vacation. With a solid set of expectations and priorities, you can devise strategies to maximize your time and get everything (or as much as possible) done. Put together a general plan for however long you will be providing vacation coverage with specific tasks for each day as well as additional items to fit in as time allows. Next, use this outline to formulate goals: some easy goals to keep you motivated by checking them off, doable goals that may take multiple days to accomplish, and stretch goals that are a bit more difficult and time-consuming. This general plan combined with your list of goals will enable you to put together daily to-do lists. 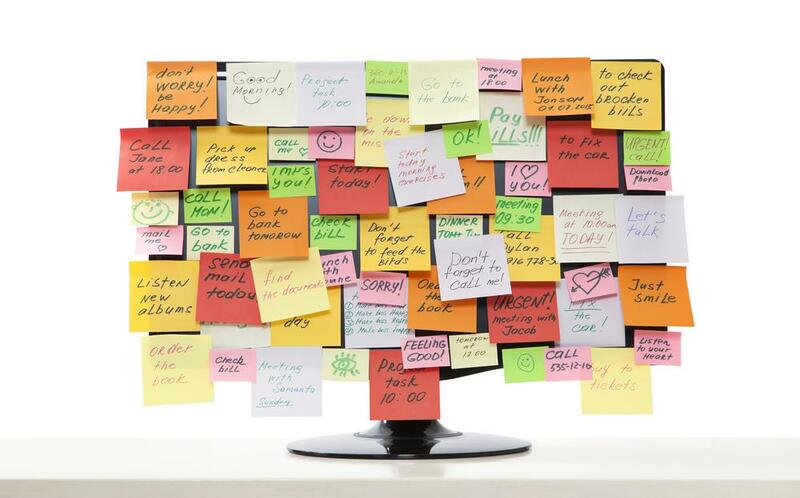 To-do lists are a part of many professionals’ daily work routine. It may take a day or two to get used to this time management strategy, but it’s extremely helpful to stay organized and focused on a large set of tasks. Concentrate only on a single day—remember, you’ve still got your overall plan and list of goals to refer to when needed—and populate your list with the items that need to be done that day. There are only so many hours in a day, and it can be easy to feel overwhelmed by too much work. 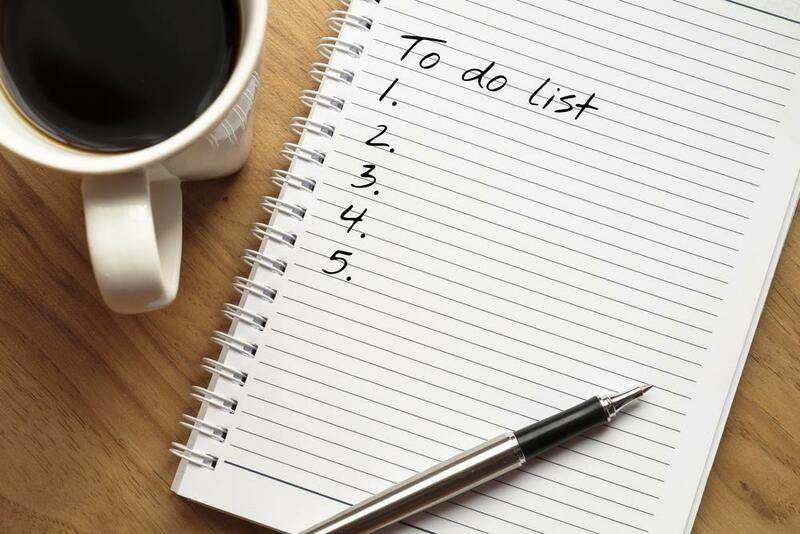 Making a to-do list keeps things smaller and more manageable. Throughout your time covering for a coworker, you must keep their return in mind (you may even be marking the days on your calendar). Keep ample notes of anything important that happens while they’re gone, any roadblocks you come across while performing their duties, and any problems that may have kept you from finishing a project or task. Once your colleague returns, schedule a quick meeting to get them caught up on everything that happened in their absence. While taking on additional work can be difficult, being selected to cover for someone at work means you are seen as capable and reliable. Don’t think of providing vacation coverage as a chore—if you set expectations properly, prioritize correctly, and plan appropriately, there is no reason you can’t succeed and boost your reputation.